Cathy Isom tells us just a bit about the top new veggie varieties of the new year. That’s coming up on This Land of Ours. great ideas for how to prepare them with tasty recipes from the Food Monster App. The top 6 veggie varieties are the ones to watch for this year. Adding a little heat to our lives are #1 and #2, the Cayenne Pepper, followed by the Roulette Habanero Pepper. 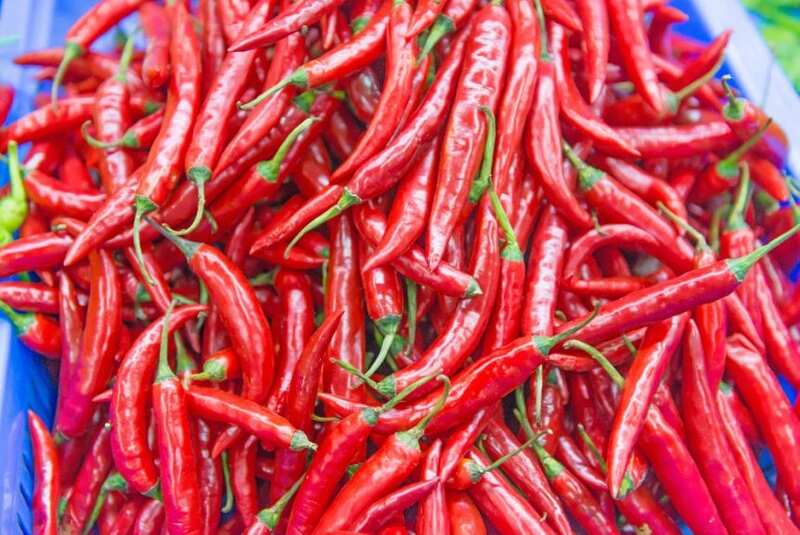 Who doesn’t love a dab of a little Cayenne to spice things up. Along with the Roulette Habanero Peppers, with its citrusy, without the hot bite of other habaneros. Sweet Corn was # 3. 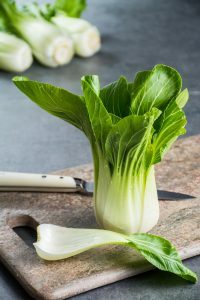 Pak Choi, also known as Bok Choy, came in at # 4. A number of different tomato varieties won awards for All American Selection Award this year. And Hungarian Peppers came in at #6 for their great taste, shapes, and colors. These peppers are perfect for pickling or grilling! Find these great picks in the produce aisle or grow them yourself.